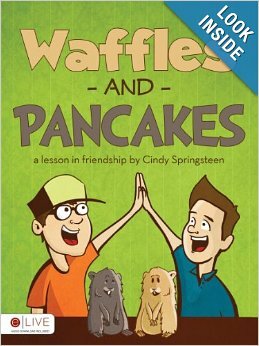 Waffles and Pancakes: A Lesson in Bullying by Cindy Sprinsteen Adventure! Waffles and Pancakes, along with Danny and Griffin, their owners, as they come face to face with a couple of bullies; Tom and his guinea pig, Oscar. Will Waffles, Pancakes, and their owners be able to become friends with Tom and Oscar? 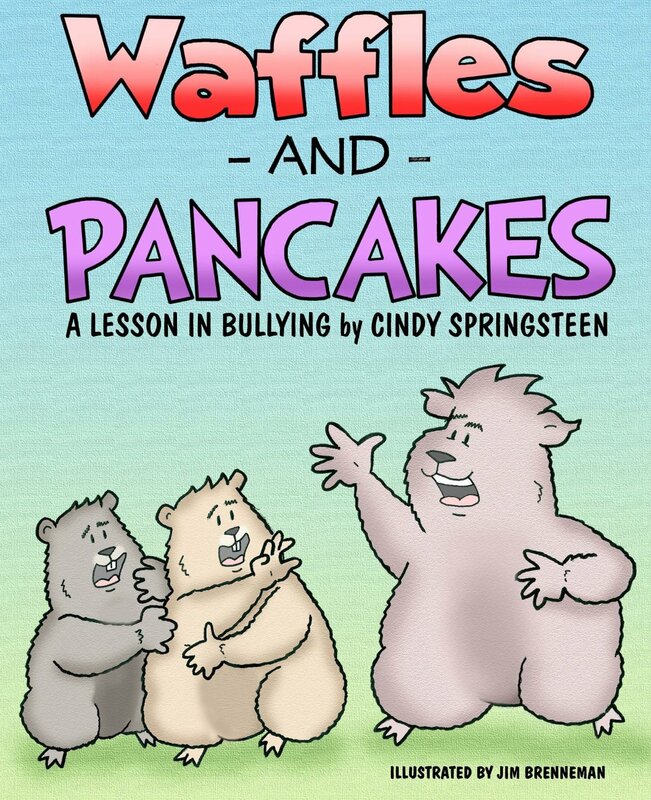 Find out when you read Waffles and Pancakes: A Lesson In Bullying. This sweet story has Two hamsters Waffles and Pancakes who are friends. They encounter a Guinea Pig Named Oscar who is not very nice and appears to be a bully. The story also involves the rude behavior of the owner of Oscar towards Waffles and Pancakes owners. Poor Waffles and Pancakes are so upset that they make themselves ill. Just like many kids do when they encounter bullying. What I like about this book is they work to resolve the bullying by asking questions without bullying back. They discover their was a reason Oscar was unkind to them as do the owners of the pets with parent helping the boys become friends. I recommend this story for early readers. It is presented well for ages 4 to 7. 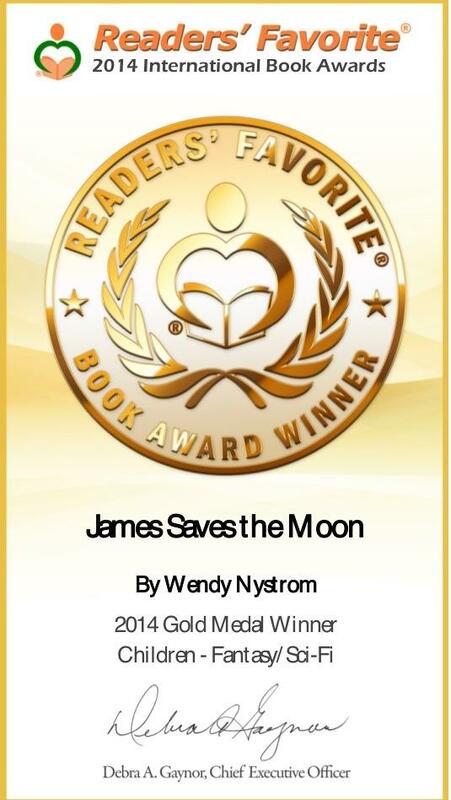 This book is a good story and a good way to bring up the topic of bullying with young children. You Can Keep up with Cindy Springsteen’s other projects and events at the links listed below. Dragon Wars by Emily Fogle Adventure!